HTC U12 Plus is one of the most anticipated smartphones to come out this summer and the internet was buzzing with leaks and rumors about it. 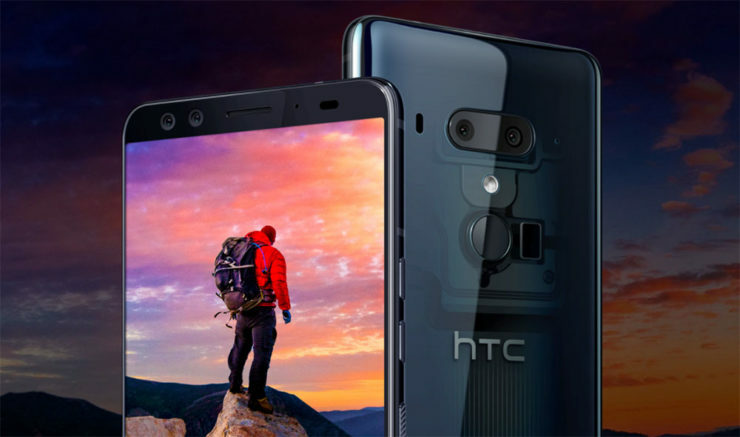 Seeing this, HTC decided that it wouldn’t make sense to keep the smartphone away from media’s eyes and decided to officially unveil it and announced that customers can purchase it starting June 21st. Even though HTC unveiled nearly everything there is to know about the upcoming smartphone, the tech giant omitted to disclose that HTC U12 Plus will not feature a classic 3.5mm headphone jack. The lack of the standard auxiliary port caused HTC fans to be discouraged about purchasing the new smartphone, and unfortunately, things get even worse than this. As if not having a 3.5mm headphone jack wasn’t worse enough, a leakster managed to find out that HTC U12 Plus will not ship with a USB-C 3.5mm adapter. This means that HTC fans will not be able to connect their headphones to the smartphones. On the bright side, the upcoming smartphone will be bundled with a pair of USB-C headphones that will also be sold individually for $11.99. However, this limits the range of headphones that HTC fans can use because finding a third party USB-C headphone adaptor that is compatible with a new HTC smartphone is not going to be an easy task. On another note, HTC U12 Plus looks to be a powerful smartphone that’s equipped with a 6-inch QHD+ Super LCD6 full-screen display. While the display might be impressive, HTC U12 Plus’s Qualcomm Snapdragon 845 CPU is the hardware piece which makes the smartphone a real powerhouse. The octa-core CPU is the best processor for smartphones that the market has to offer at the moment, and it guarantees that HTC U12 Plus will be more than capable of handling all types of tasks starting with mobile games and ending with video streaming.